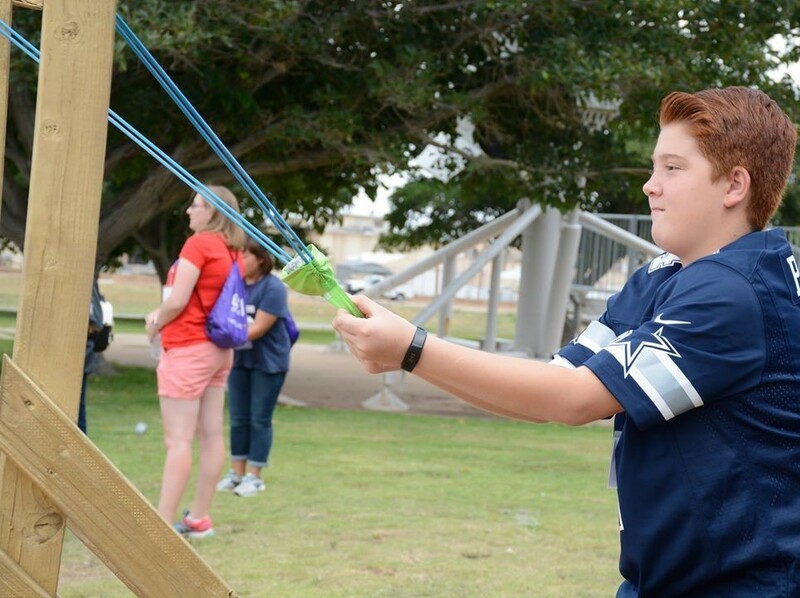 Do you have a child in middle or high school who would enjoy a fun and challenging week of lasers, robotics, rocketry and computer science and more at White Sands Missile Range? 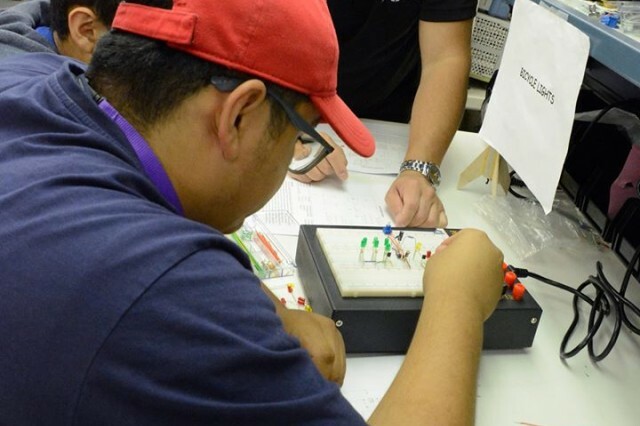 If so, the Gains in the Education of Mathematics and Science (GEMS) program is now accepting applications for GEMS Middle School students for June 17-21 and July 22-26, and for High School students July 22-26. The application window for the Middle School program is open until May 15, and High School applications can be submitted until April 30. The GEMS program is available for students in the local area (Las Cruces, El Paso, Alamogordo, Hatch, etc). 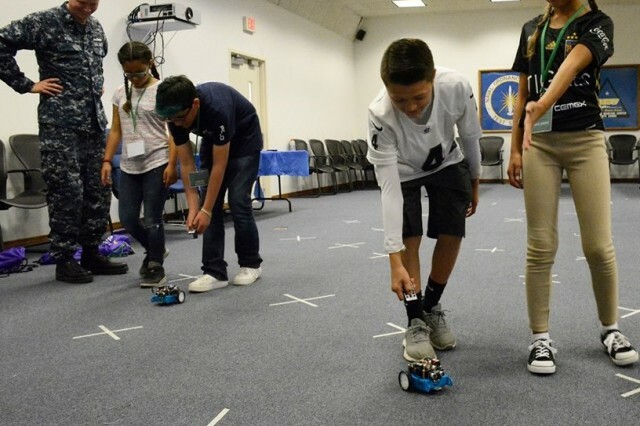 This summer marks the fifth year for the GEMS I Middle School Program at WSMR, and it continues to be a hit with local students, said Mariette Mealor from the WSMR Leadership and Professional Development Office. "The GEMS program offers an incredible opportunity for students to see why we do what we do and how we do it," said Mealor. "The excitement and wonder on the faces of kids when they work hands-on with our servicemembers, engineers and scientist is amazing, and they have so much fun exploring and learning. By having this program we hope to foster an increased interest in STEM related studies." 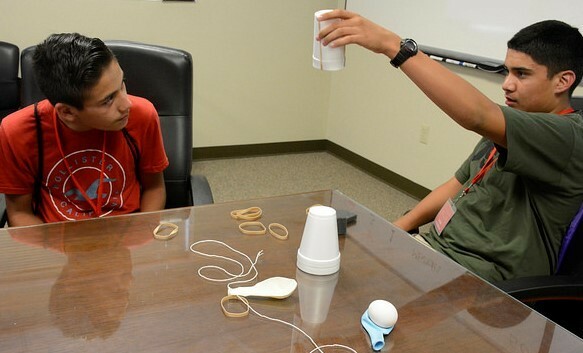 GEMS I is Middle School program provides students in grades 6-8 with a wide variety of hands-on modules, demonstrations, experiments and tours. 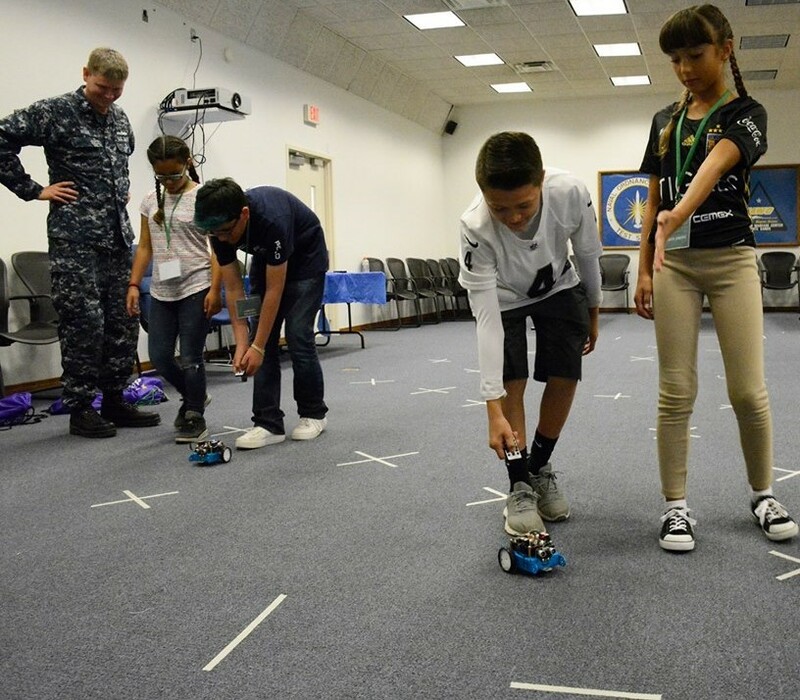 Students selected for the program will experience exciting STEM-related activities on one of the largest, most dynamic military test ranges in the world. This is a great opportunity students interested in exploring science and engineering. 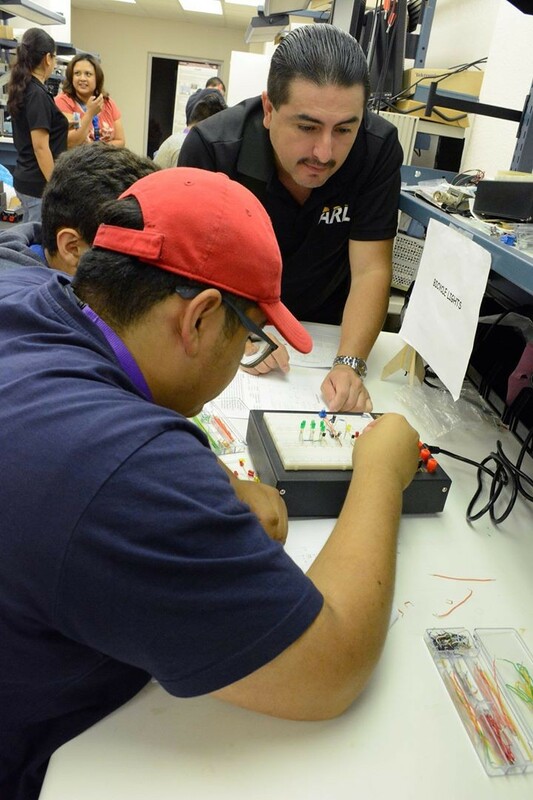 Various topics include: Soldier Day, Robotics, Electronics, Rocketry, 3-D Printing, Micro controllers, FM Transmitters, Cyber, Weather, and more! GEMS II is the High School High School program consisting of a series of hands-on modules. Students selected for the GEMS High School program will experience a week of interesting STEM-related activities (robotics, rocketry, computer science, lasers, and more) inside a world class military laboratory. Laboratories and facilities used during GEMS are not open to the public. This is an excellent opportunity for high school students as they prepare to make important career and college major plans and decisions. Various topics include Soldier Day, Robotics, Electronics, Rocketry, 3-D Printing, Micro controllers, FM Transmitters, Cyber, Weather, and more! The CCDC/D&AC mission is to ensure that U.S. military personnel and equipment survive and function effectively in hostile circumstances. ATEC's mission is to provide the U.S. Army, Navy, Air Force, Department of Defense, and other customers with high-quality resources and services for experimentation, test, research, assessment, development, and training in support of the nation at war. CCDC, D&AC and ATEC both employ numerous engineers, scientists, physicists and military personnel to accomplish their missions. These same employees coordinate and conduct our GEMS programs. For more information, please email us at usarmy.wsmr.atec.mbx.gems@mail.mil or call Mr. Cruz at 575-678-9077, Dr. Melendez at 575-678-4570, or Dr. Perez at 575-678-0047. GEMS is looking for Near-Peer Mentors ages 16 or older. 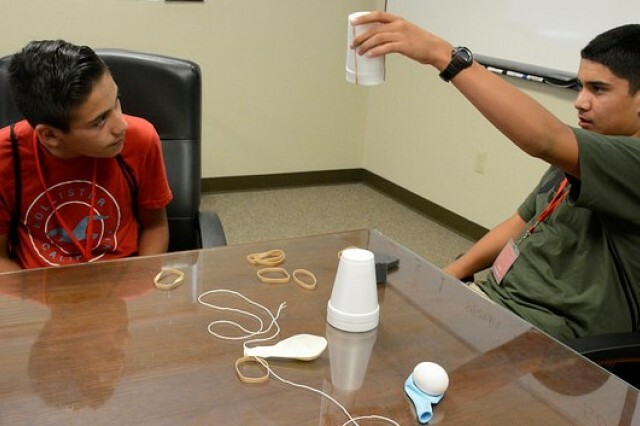 Local college and high school students, spend your summer mentoring the next generation of innovators.